Get well at Treemont Health Care Center. After an injury, illness, or adverse health event, you may find that you need specialized care to help you get back to where you were. 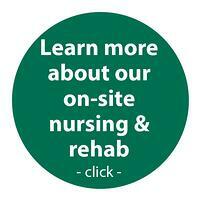 Treemont skilled nursing and rehabilitation has the help you need. 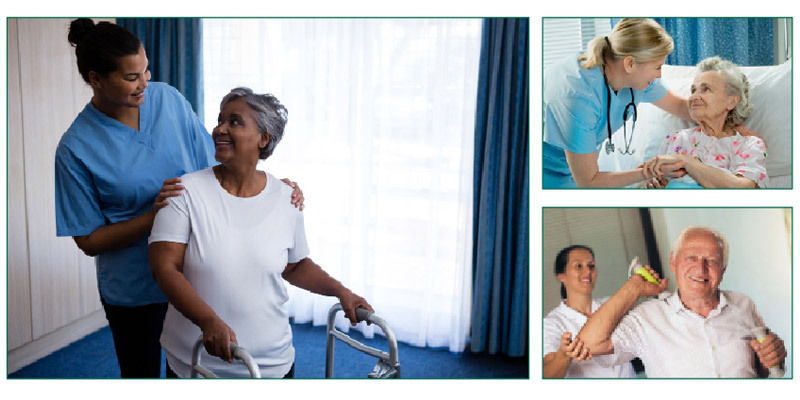 Treemont’s outstanding and dedicated staff are here to help you recover and return to the quality of life you enjoy. If you are recovering from surgery, a bone fracture, or illness you can find specialized care at Treemont that will have a positive impact on your recovery. Treemont Health Care Center, a Medicare-certified facility, offers an inter-disciplinary team with many years of specialized professional experience. Watch Joanne Driscoll talk about her journey from rehab to independent living. and current independent living resident. Treemont is a Music & Memory certified facility. We use beloved music to renew the lives of residents with dementia. Promising research shows that personalized music can help reduce the use of anti-psychotic medications and can affect behaviors in a positive way. Treemont Health Care Center was selected by the State of Texas Department of Aging and Disability Services (DADS) to participate in the Music & Memory Program. 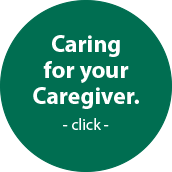 Sometimes your caregiver needs a break, has to travel, or takes a vacation. When it is time for a break, come to Treemont. Your family can relax knowing that you are in good hands. Click to learn more about general assisted living Houston options. Depending upon the type of care you need, your stay may be covered by private insurance, Medicare, Medicaid, long-term insurance, or personal payment. Treemont is a Medicare-certified facility. Contact us to discuss your options before your stay. Call Kelli Walleck, Admissions Director, today.